Madison voters have unseated their long-time mayor. Satya Rhodes-Conway, who advises mayors around the country at the University of Wisconsin beat Paul Soglin in a landslide, 62% to 38%. Soglin has been Madison’s mayor on-and-off since the early 1970s. Rhodes-Conway will be Madison’s first openly gay mayor. 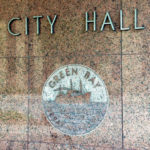 For the first time in 16 years, Green Bay has a new mayor. 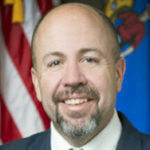 Former state representative Eric Genrich received 58% of the vote to beat Brown County Supervisor Pat Buckley at the polls. Genrich replaces outgoing mayor Jim Schmitt who decided against running for re-election. 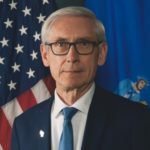 Evers said his staff and the staffs of GOP leaders are communicating. The majority leader in the state Assembly said that’s not good enough.